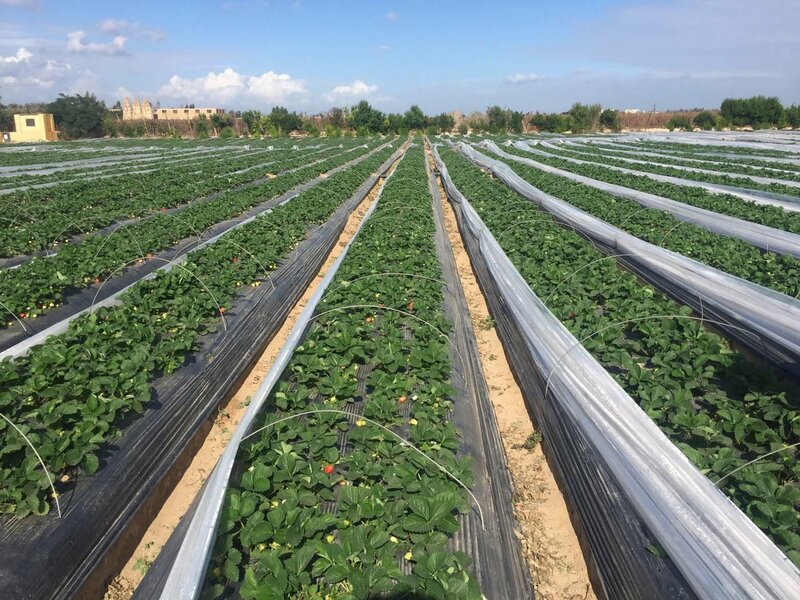 As the strawberry export season comes to an end in Egypt, we are proud to announce that Korra Agri has been the largest exporter of fresh strawberries for 2016 in terms of volume. With the efforts of everyone in the team, partners and agents this record was achieved. We do look forward to the many more seasons to come; hoping for further growth, maintaining the lead and opening new markets. We have already started preparing for the next season by selecting the finest mother plants and varieties. Looking forward to reaching our customers with our indulgence strawberries that are quality guaranteed.